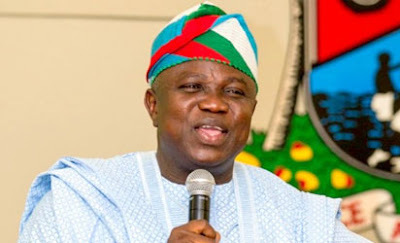 The Lagos State Government yesterday ordered the immediate closure of an illegal plank market in Oko-Baba Extension in the Yaba Local Council Development Area of the state. The government said the market was a safe haven for hoodlums and posed security threats, which informed the decision. The Commissioner for Local Government and Community Affairs, Muslim Folami, in a statement, said innocent citizens and commuters were victims of criminal activities perpetrated in the area. He said the state government, under Governor Akinwunmi Ambode, was passionately committed to the safety of lives and property of residents of the state and would not allow any potential security threat to thrive. “Therefore, Folami urged traders in the affected market to comply with the directive, just as he warned that those who flout the order would face the wrath of the law.